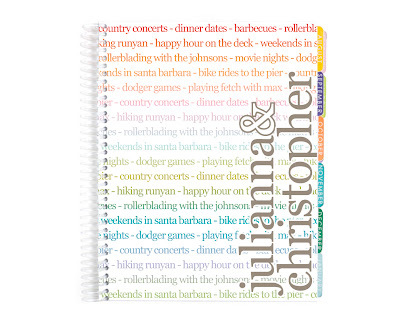 I'm sure most of you have heard about Erin Condren and her fabulous planners! And if not... from what I hear they are incredible! Click on her name above to look at what she has to offer. What is not so incredible is the $50 price. Here is how to get one for REALLY CHEAP!!! Like... 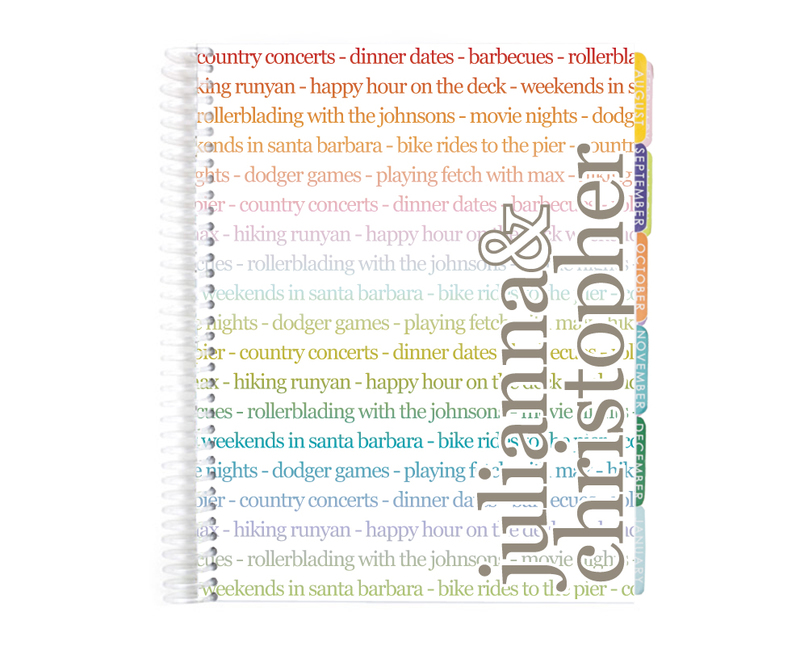 I just purchased a $50 Erin Condren gift voucher for $17.50. It will take you to the Plum District website. 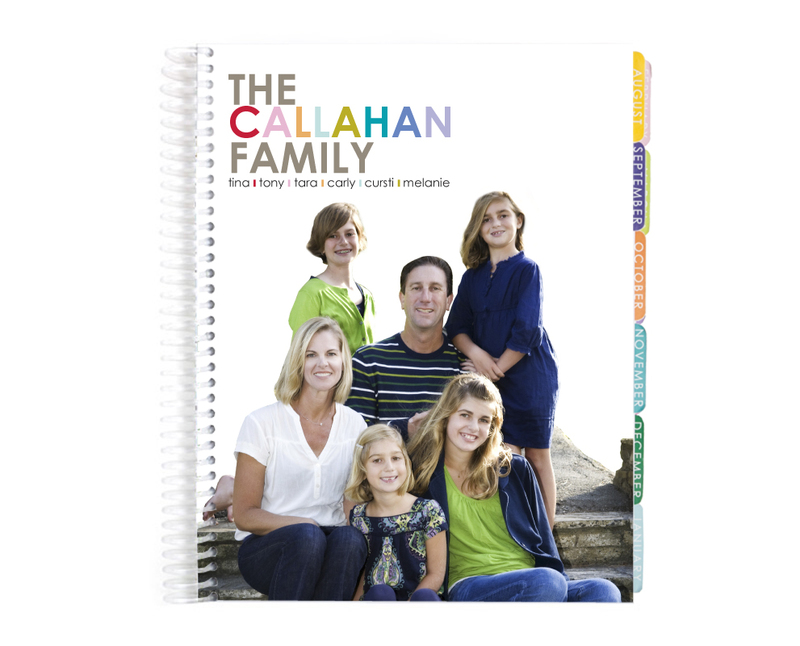 Simply for signing up you get a $5 gift card. so hurry to buy your voucher while you can! I think mine said it was good through the end of January. 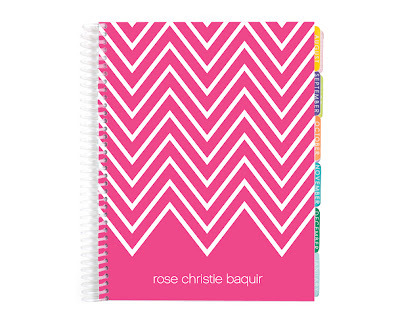 Erin Condren offers other things besides planners as well. Address Labels, Note cards, stationary, iphone covers...etc. This deal would also be a great way to save on some customized Christmas presents! Thanks so much Ashley! I am so excited! For those of you who missed the Plum District deal, there's another voucher available for this deal. It's $25 for $50 voucher. You can use it on anything from the website except for iPhone cases.